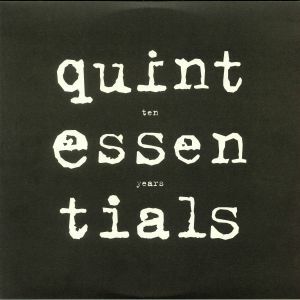 VARIOUS Ten Years Quintessentials vinyl at Juno Records. 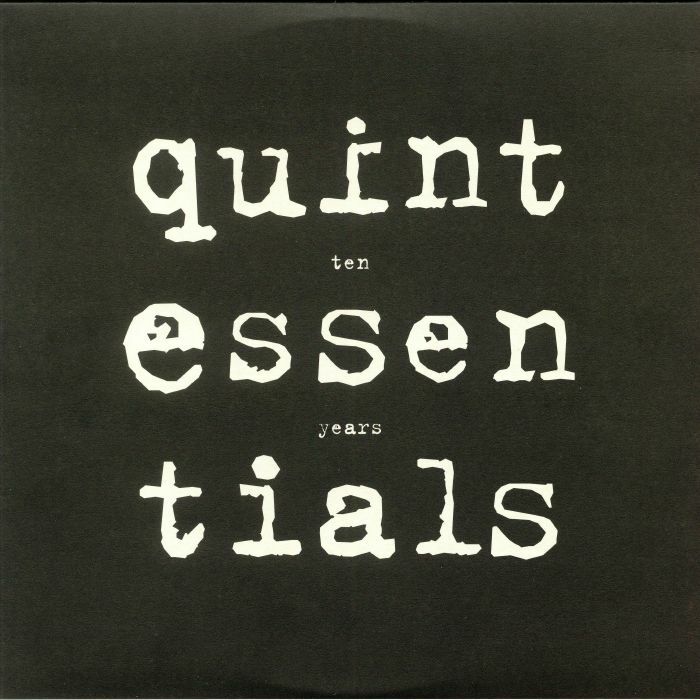 To celebrate a decade in the deep house game, Quintessentials has put together an eight-track set of unheard exclusives stretched across two DJ-friendly slabs of wax. There's much to enjoy throughout, from the sun-bright swing of Borrowed Identity's UK garage-meets-deep house workout "For You" and the wonderfully atmospheric, synth-heavy chug of Ooft! 's "Freak-E Groove", to the foreboding, jazz-funk-sampling hustle of S3A's "Searching" and lilting, late night jazz-house bliss of Loz Goddard's album highlight "Leaves". Other highlights include the drowsy chords and bumpin' beats of KRL's "Baltimore" and the low-slung, gospel-influenced deep house pump of 4004's "Continuous Dialogue".